We are a famous manufacturer of the wide assortment of Granules and Pipes. These products are acknowledged in the market for their fine finishing. 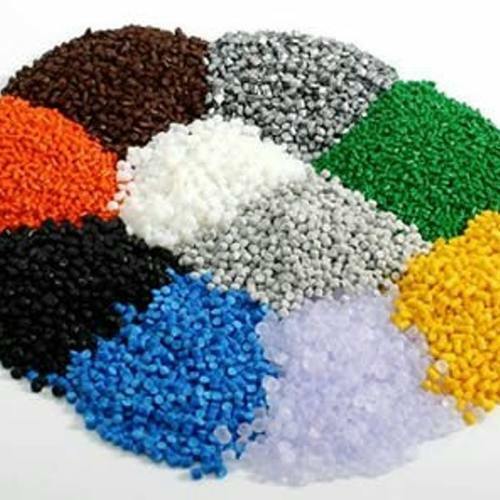 We are a famous manufacturer of the wide assortment of Plastic Granules and Plastic Pipes. These products are acknowledged in the market for their fine finishing.